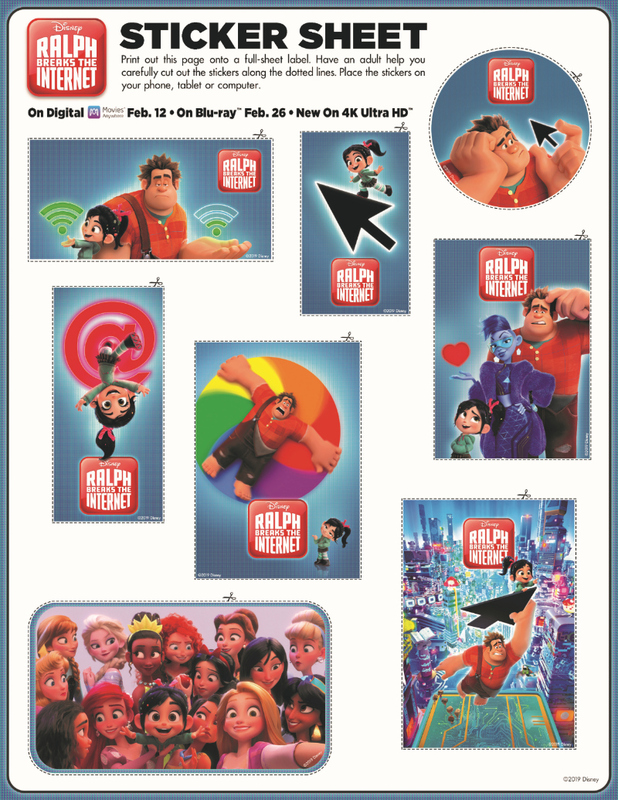 Click HERE to download the free Disney printable pdf, so you can make a sheet of Ralph stickers. 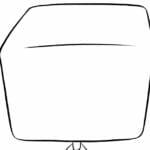 Print the stickers on full sheet labels, and then cut them out. 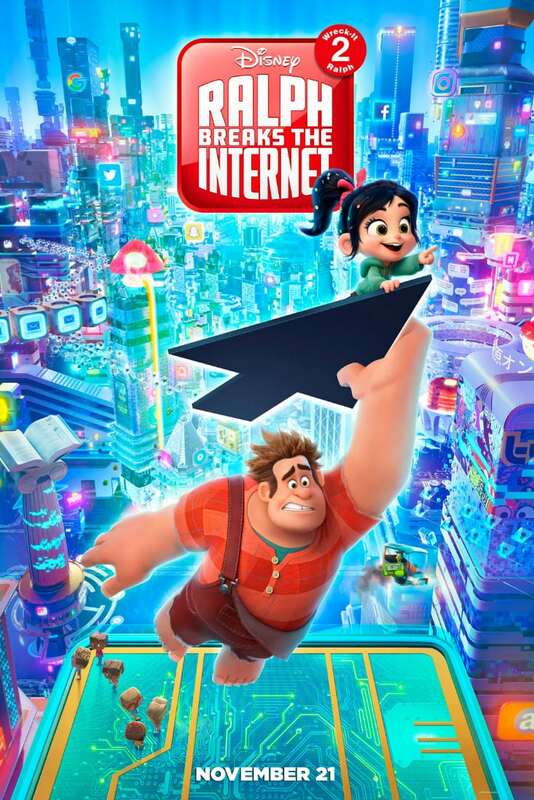 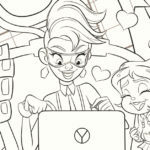 This is a fun project to do with your kids, and would be a great activity for a Ralph Breaks The Internet party or family movie night.